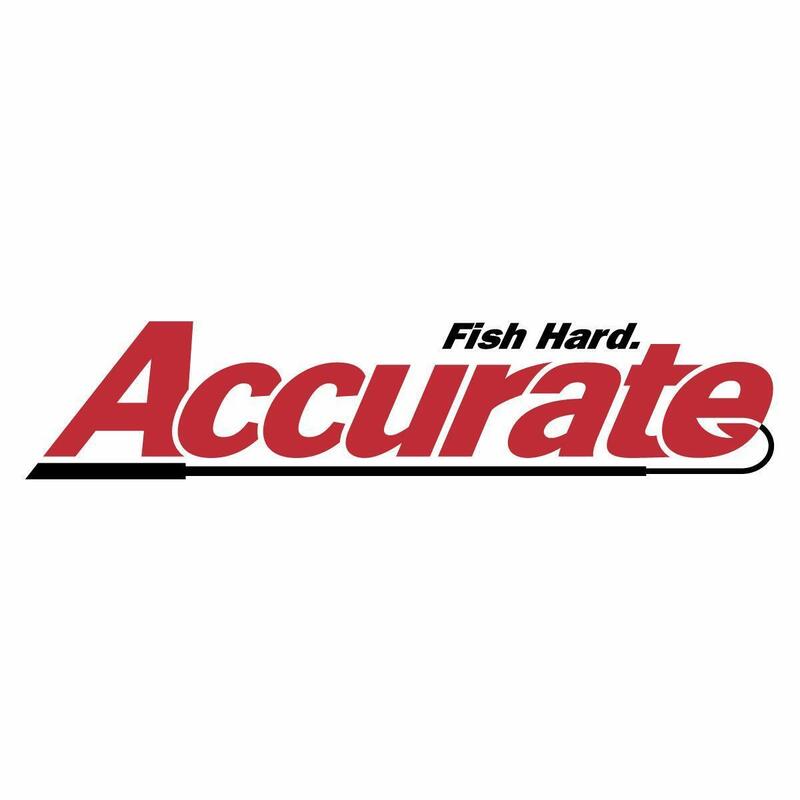 Turbo-charge your fishing vacation with Gary Gillingham and Accurate Fishing! 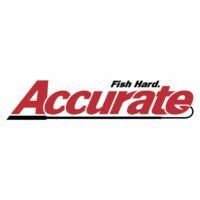 There’s giveaways for each angler and lots of top-notch Accurate and Seeker gear to try! 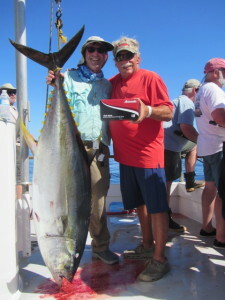 Lucky anglers will enjoy an action-packed 6-day trip: including everything our 6-day trips have to offer, our 6-day trip has the added benefit of an extra day to fish another area for yellowtail, tuna and dorado.